THE MOST MODERN SYSTEM--The new anti-shake electronic gyro smart stabilization technology, automatic calibration. HANDHELD GIMBAL--Compatible smartphone (4-5.5 inches), smooths and even cancels out the horizontal movement you make. 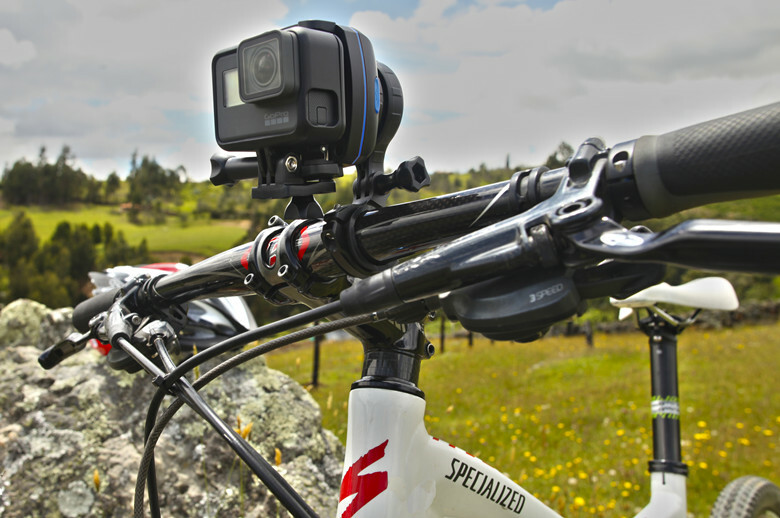 GOPRO STABILIZER--Perfectly compatible with all gopro accessories (bike rack, selfie stick, chest strap, etc. 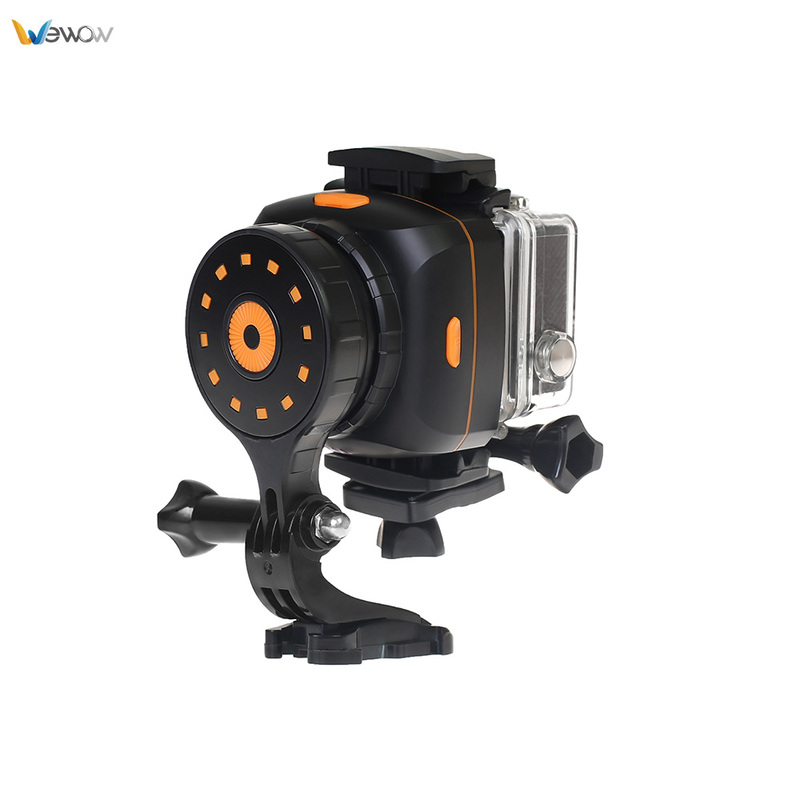 ), compatible action camera (Gopro 5/4, YI, SJCAM). 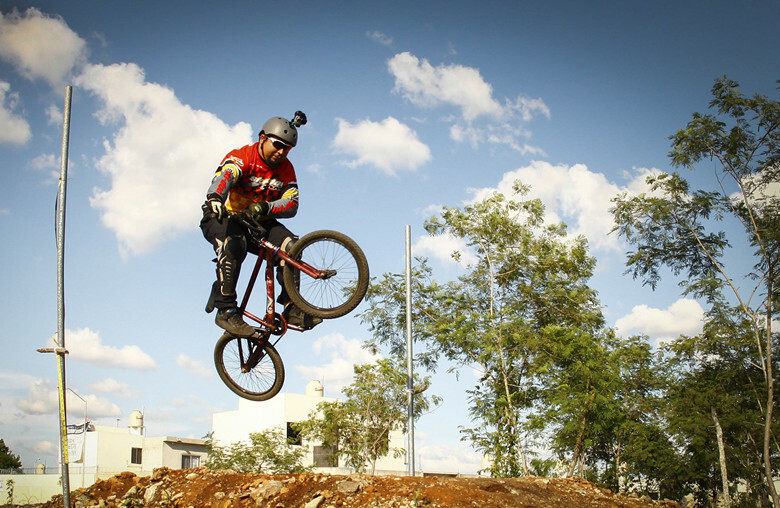 DYNAMIC FOCUS--Take all the extreme sports with ease and enjoy more fun, shooting high quality video. ULTIMATE PROTECTION--Exclusive safety buckle design + Non-slip rubber pad + $12 waterproof bag. Wewow Sport ×1 Gimbal Stabilizer - Enjoy life and new gameplay! 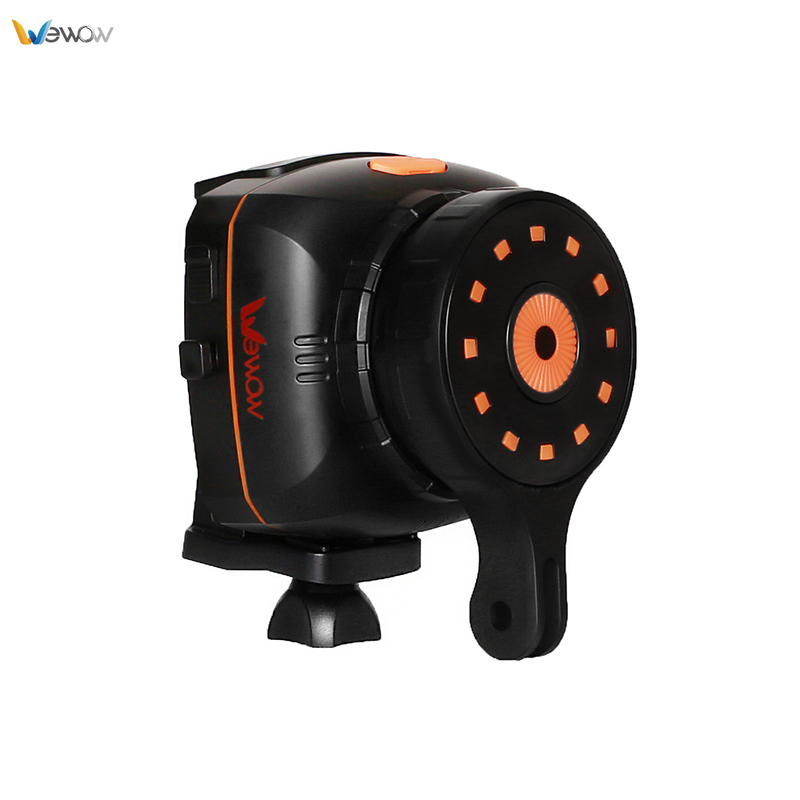 Wewow Sport ×1 built-in intelligent AI algorithm to provide maximum portability and professional! Action camera: GoPro Hero 5/4/3 + / 3, YI, SJCAM. Smartphone: iPhone 7 / 6Plus / 6, Samsung, Huawei and so on. 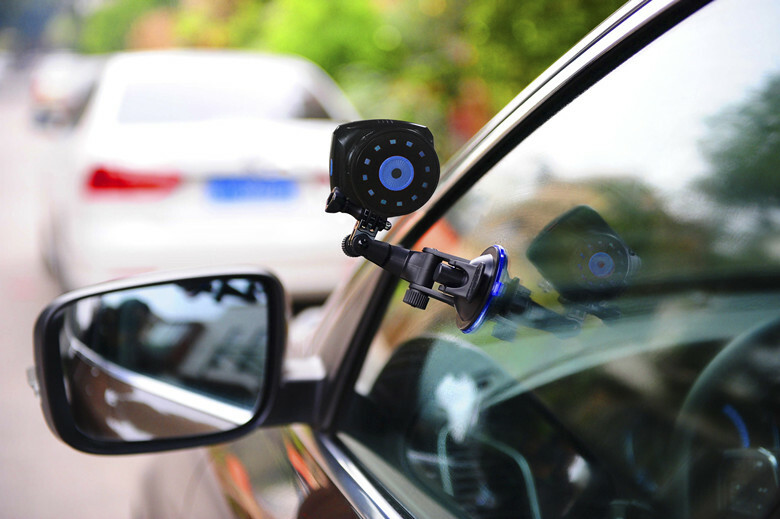 You can use it with gopro helmet mount, go pro handle stick, driving recorder, and more. Release your hand and record a steady video. 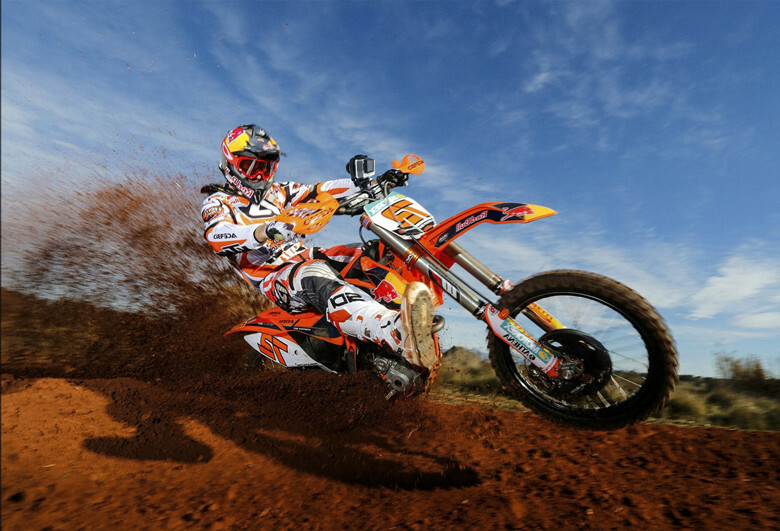 In extreme sports, provide sport camera excellent safety. Whether it's everyday life or traveling, you can bring it to make the video an exquisite work. Mode 2: In mode 1, press the on / off button to enter mode 2 for larger smartphones. (Note: it is normal to experience vibration in mode 2 that is not loaded). Tap the device horizontally or vertically and then open. This position will remain until the unit is turned off. If you are unable to power on for the first time, charge for 50 minutes before use. This is a 1-axis gimbal that keeps the video steady on a horizontal plane. We recommend keeping the level when using the device. 01.How to deal with the damaged goods in transportation? If the product problem is caused by us, such as the products get missing,the products were sent to wrong place,Wewow would compensate for all. 02.How to deal with Customs clearance problems? If the problem appears in our Customs,we'll be responsible,if it appears in clients',we'll try our best to cooperate with customs to solve the problem,such as offering the clearance document and other things we can do. 03.What conditions should be considered to return goods? A. Goods were delivered by Wewow. B. Goods are within warranty. 04.How long will Wewow take to deal with the returned goods? Wewow will provide the first feedback within 5 working days. Warm Tips:phone parts must pack as originally delivered,original label must not be removed,also any of the parts can't be used or damaged deliberately. 05.How to deal with the responsibility when the goods are in transportation? If missing or detained of goods are occurred in other country except China, all loss should be borne by the buyer. 06.How about the management system and packaging? Perfect management system, lies in every detail. Not only good internal quality, but also superior packing. 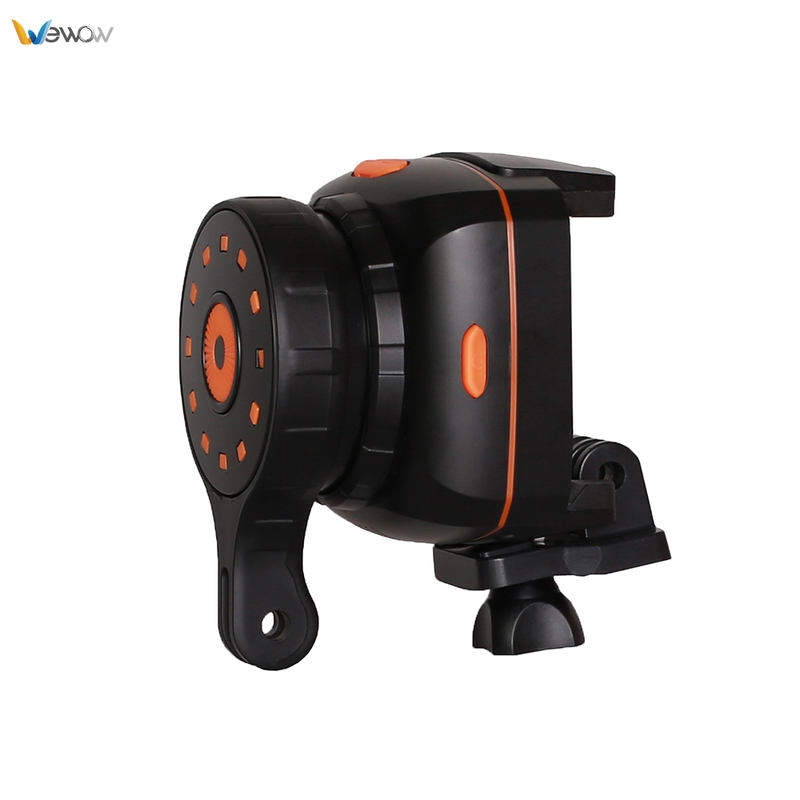 Looking for ideal Gopro Stabilizer Accessories Manufacturer & supplier ? We have a wide selection at great prices to help you get creative. All the Action Cam Accessories are quality guaranteed. We are China Origin Factory of Stabilizer Gimbal Accessories. If you have any question, please feel free to contact us.